Wild I-70 Audio Tour – Introducing listeners to the wildlife and environments beyond their windshield. Quirky stories, unusual facts, and science explain how we all use this important movement corridor. What is the I-70 Audio Tour? 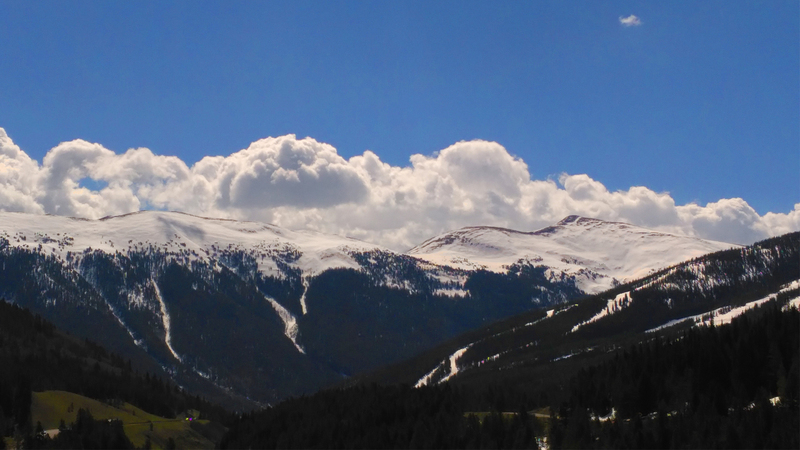 If you live in Colorado, you travel the I-70 mountain corridor. 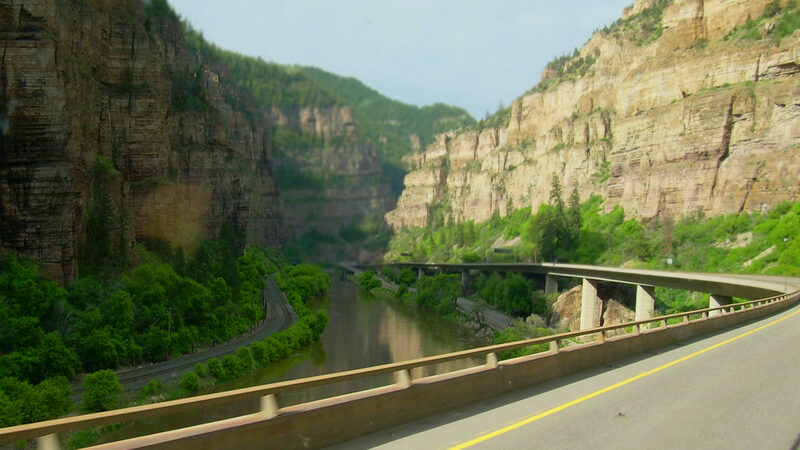 This 144 mile stretch of road, from Golden to Glenwood Springs, takes us to the mountains to hike, bike, ski, shop, vacation, and work. It is a vital part of our Colorado lifestyle. But, most of us rarely think about how this road impacts the wildlife and wild lands we are traveling to see. The audio tour is designed to play automatically on your smartphone, hands-free for a safe and educational experience! Download the tour to your phone to play without internet or phone connection. Start the tour and the segments will play automatically when you reach a GPS triggered tour point. Need more help? Check out this step by step user guide (PDF). 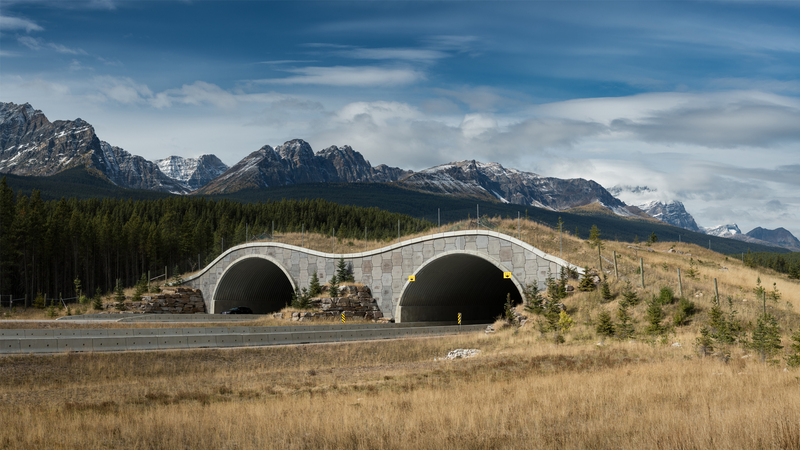 In Colorado, I-70 is one of the largest and most dangerous roadways for wildlife, bisecting major migration routes with four to six lanes of high-speed traffic and concrete dividers. Each year over 300 animals are hit trying to cross this road. But thankfully there are solutions. Through this audio tour you will learn how you can help wildlife safely cross the road, and much, much more. Buckle up, let’s go! These donations support our education, research, and advocacy work with the Wild I-70 Audio Tour. Please select “Wild I-70 Audio Tour” from the “Direct My Donation” drop down. 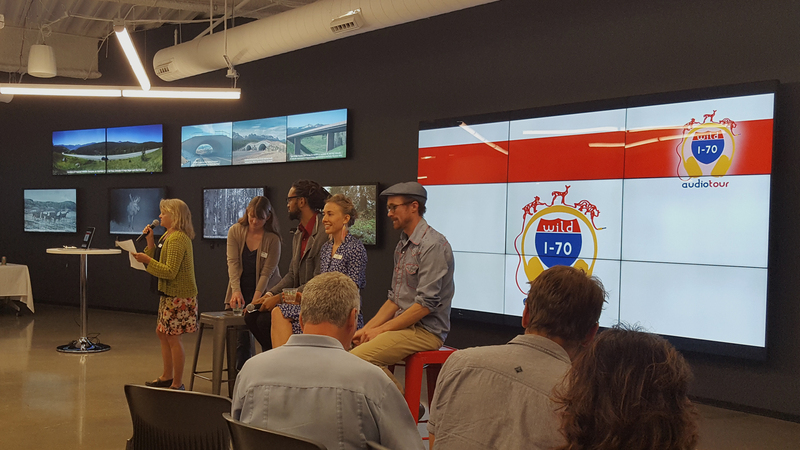 To be updated on the Wild I-70 Audio Tour, the proposed wildlife bridge on I-70, and our Zooniverse citizen science project, sign up for our newsletter!